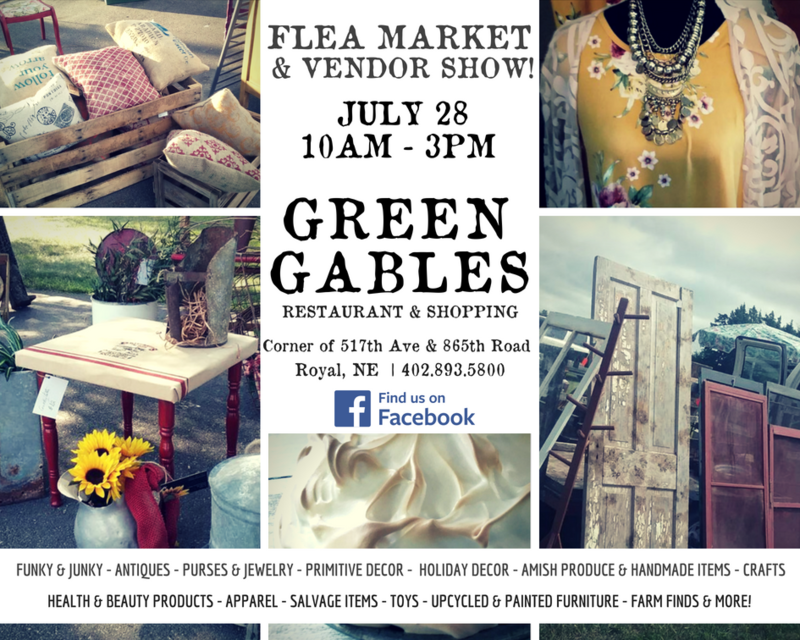 Green Gables of Pleasant Valley - where country dining and shopping meet. 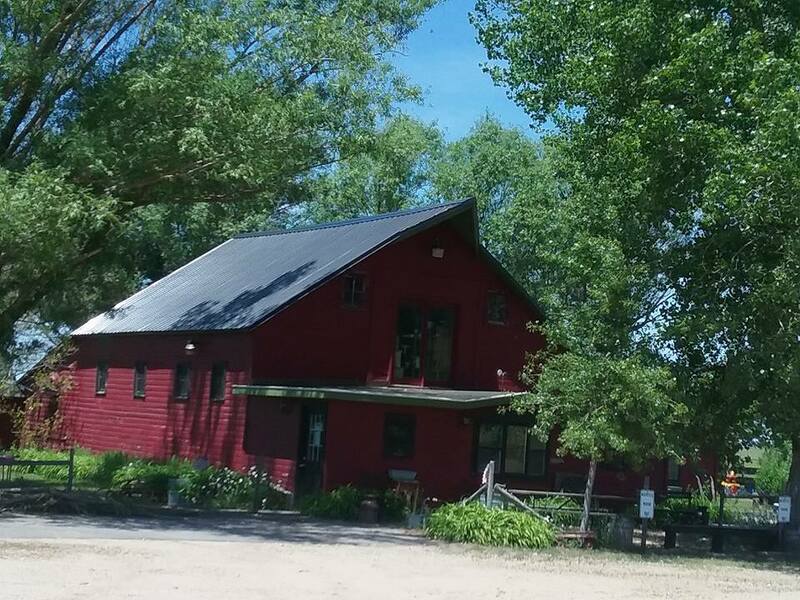 Whether you're out for a drive and hunger for a slice of pie or are spending the day at Ashfall Fossil Beds and Grove Lake, stop by and enjoy country dining at its finest. We offer casual dining and welcome guests of all ages. Plan to spend a little time with us, though. You're sure to enjoy the atmosphere as much as your meal. 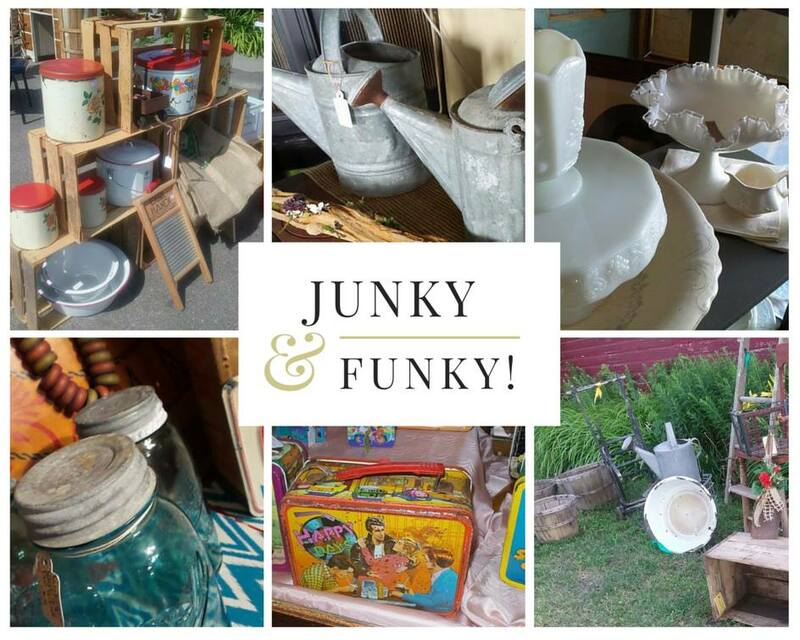 If you like antiques don't forget about our gift shop upstairs or check out our boutique clothing, accessories and MUCH more! There's something for everyone! ​ Reserve your vendor space TODAY! Outside venue - Rain or Shine! on ​our hours, daily specials & events!